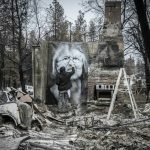 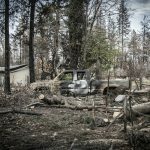 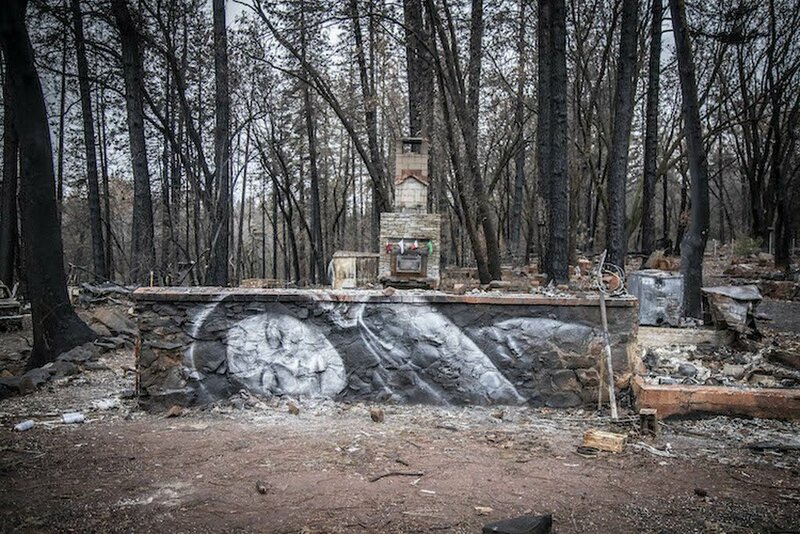 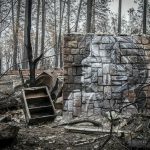 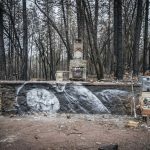 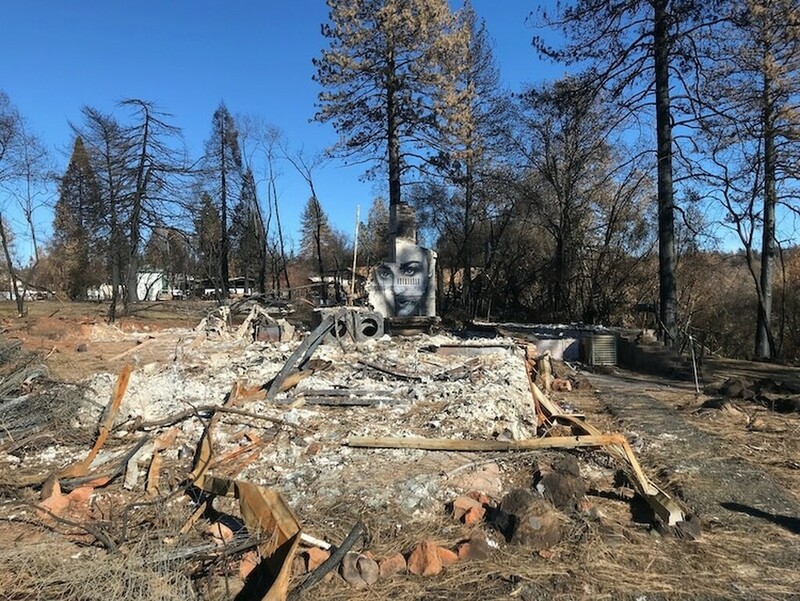 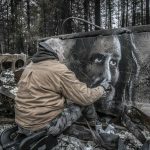 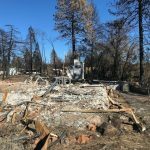 Shane Grammer, an eclectic mixed media artist, has made a series of murals in the part of California victim of violent fires in 2018. 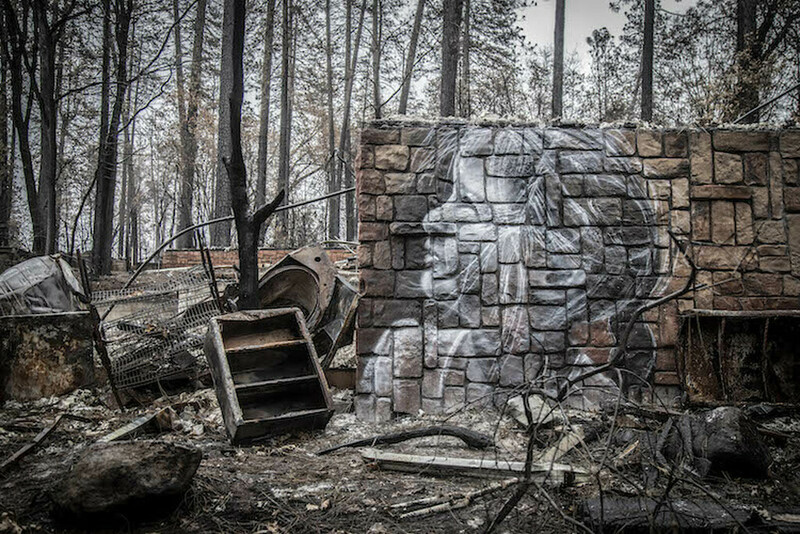 Shane Grammer is an eclectic mixed media artist known for working with Walt Disney in Shanghai. 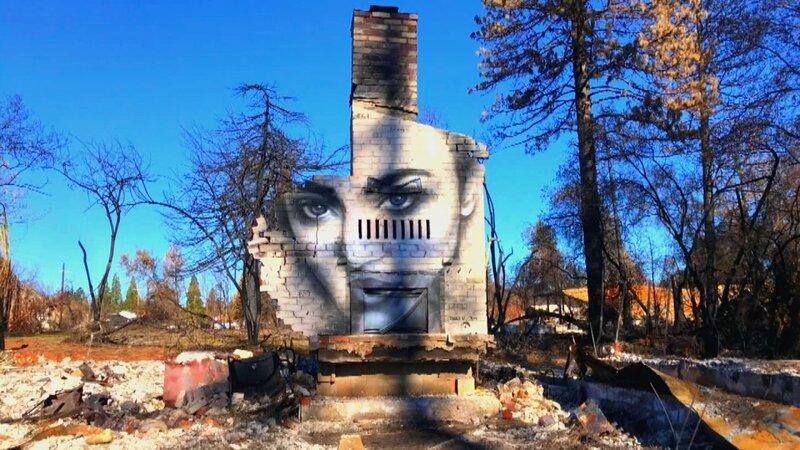 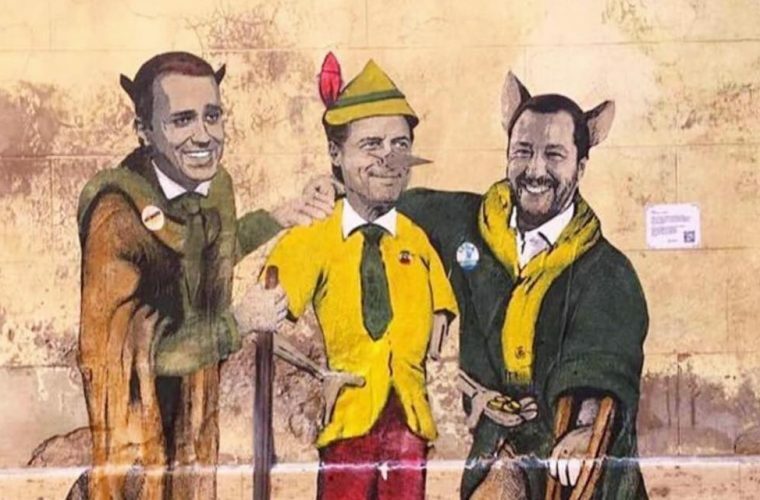 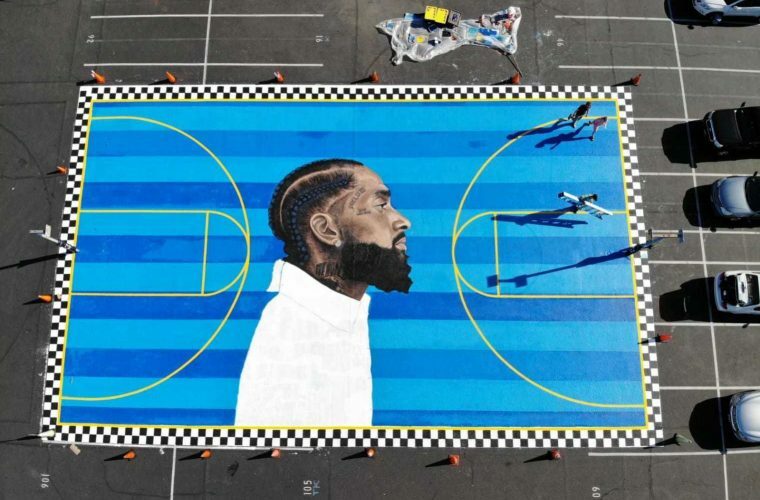 Although he deals with all forms of art, street art has proved to be the most effective method to highlight the problematic situation of which California was the protagonist in November 2018: the violent fires permanently devastated the subsoil and the city of Los Angeles. 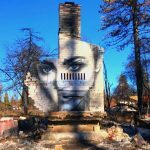 For this reason, Shane decided to give new life to the ruins of a visibly devastated landscape, to find the beauty among the ashes. 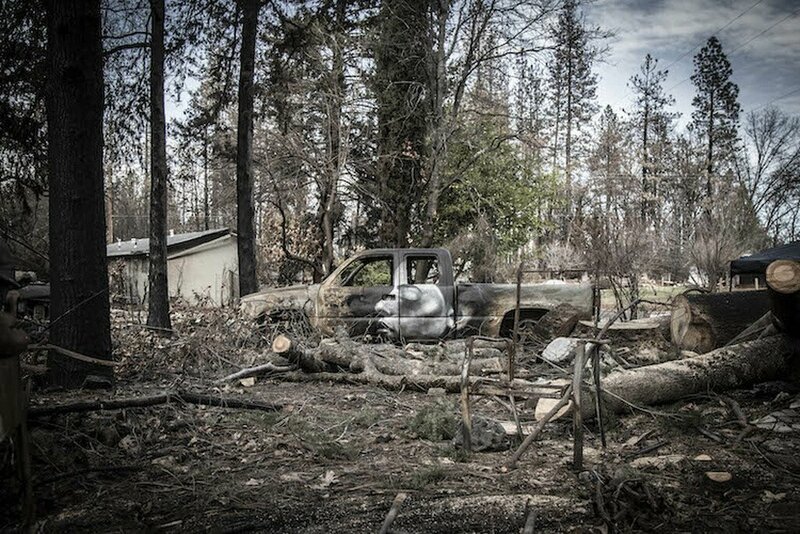 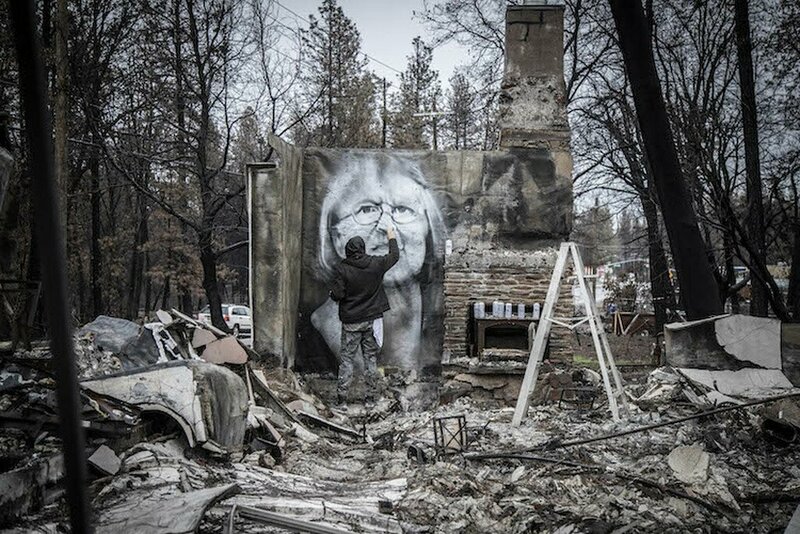 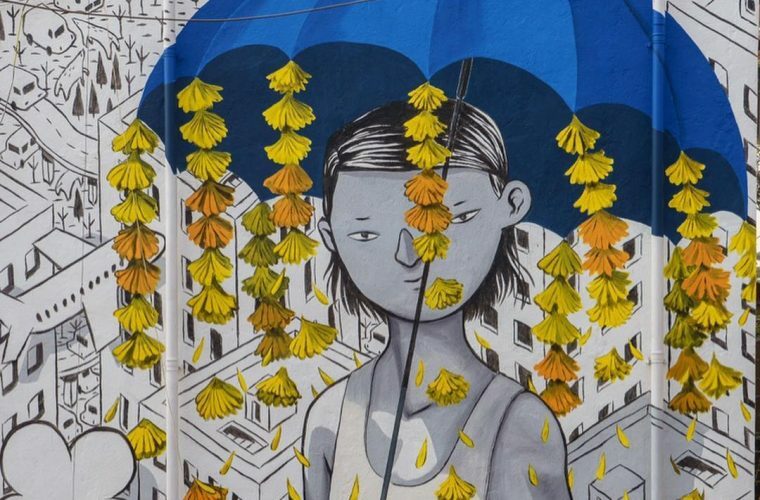 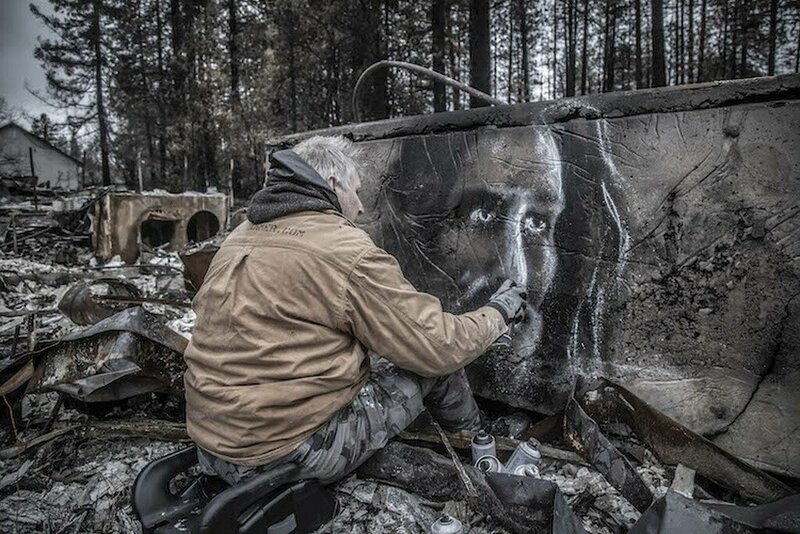 On December 31, he began painting murals on parts of objects and homes destroyed by flames. 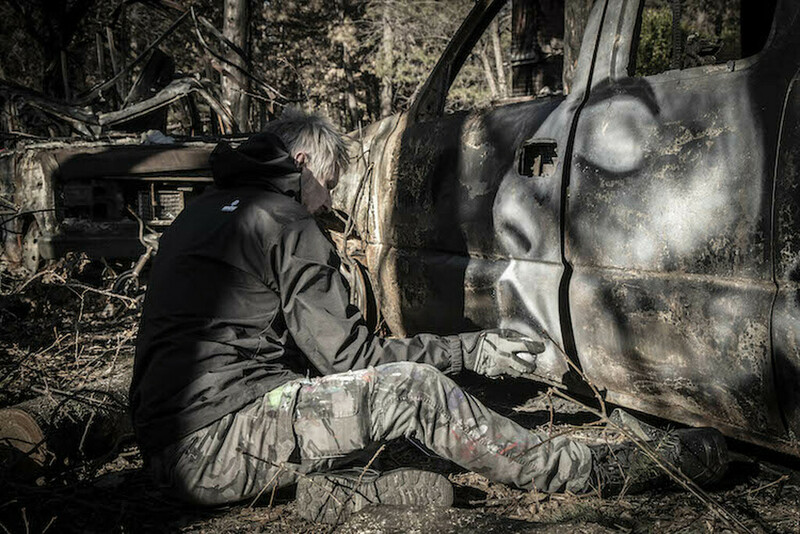 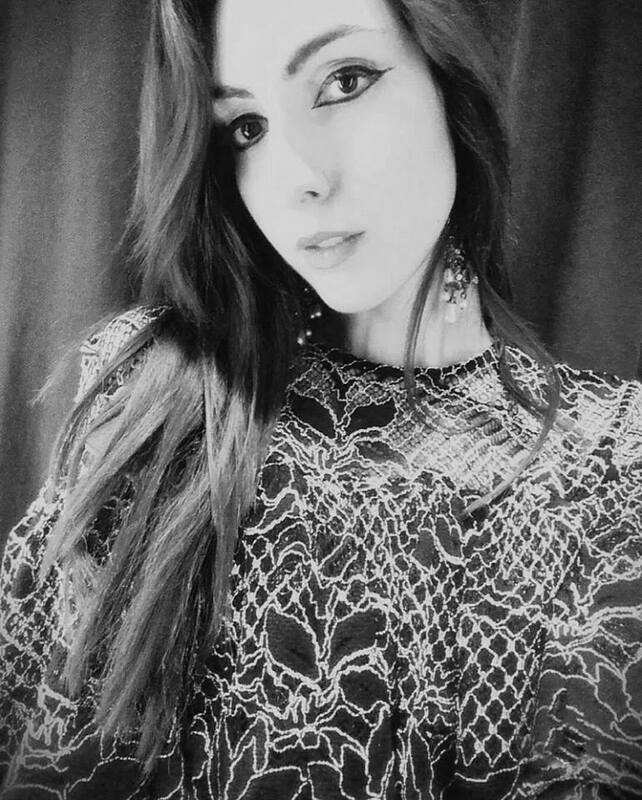 “I’ve always had this deep heart to bring hope and joy through my art with deep and destructive issues”. 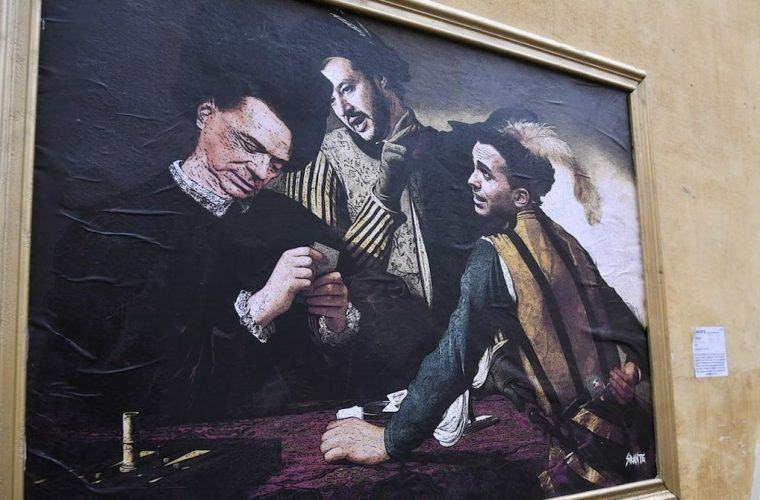 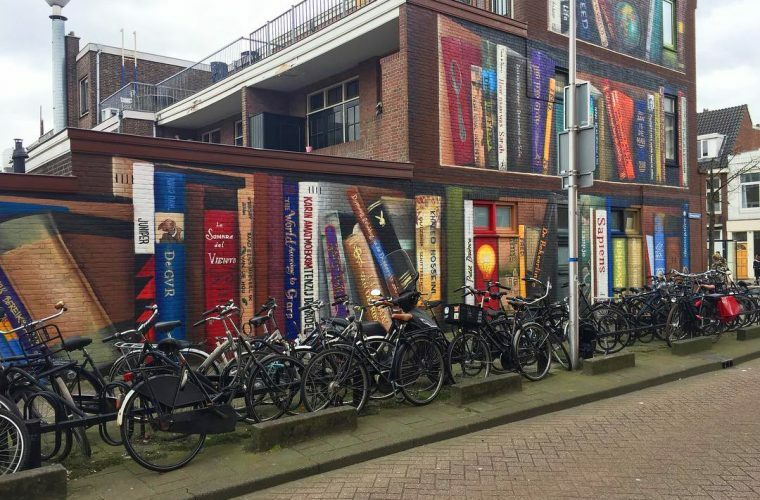 Art must transmit a message of hope, which better than the network to be able to communicate it? 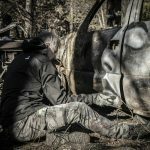 Take a look at our gallery and the artist’s website you find here.